These days, smartphones are becoming more and more technologically advanced. Smartphone displays have grown notches, smartphone cameras have gotten sharper and battery life continues to get longer as well. Some phones don’t even need to be charged using a physical wired connection. Instead, they can be charged wirelessly using a standard of wireless charging called Qi. Vivo and Meizu both recently announced a ‘seamless’ smartphones that can only be charged through wireless charging. Almost every modern Apple or Android smartphone is recharged using a physical cable that passes energy from a power source to your device’s battery. Like the name might suggest, wireless charging allows you to achieve the same result without any external wires. Also known as inductive charging, wireless charging uses a process called electromagnetic induction to transfer energy between a compatible wireless charger and smartphone through a set of induction coils. Your wireless charging-capable smartphone has an induction coil in it. Your wireless charger also has an induction coil in it. Qi (pronounced ‘chee’) charging is the dominant standard for wireless charging. 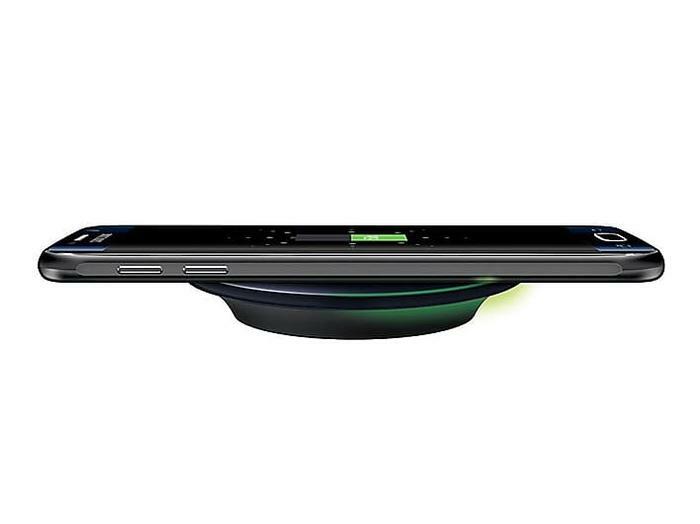 Most smartphones that offer wireless charging conform to this standard. Companies that support Qi charging are also usually part of the Wireless Power Consortium, who developed the standard. The idea is that if every manufacturer agrees to the same broad specifications of how they implement wireless charging as a technology, consumers won’t have to worry about a wireless charger working with one brand of phone but not another. The Wireless Power Consortium currently includes Apple, ASUS, Google, HTC, Huawei, LG, Motorola, Nokia, Xiaomi and Sony. Oppo and OnePlus joined the WPC in January 2019 but have yet to announce any products that support wireless charging. Is Qi the only kind of wireless charging? Not technically but in a practical sense yes. Qi is understood to account for approximately 90% of wireless charging devices. Previously, there were two competing standards: Qi and PowerMat/AirFuel. However, the two standards merged when the latter joined with the Wireless Power Consortium in 2019. No. Wireless charging is usually slower than wired charging. This is one of the weaknesses of wireless charging. While it can be more convenient in the right circumstances, the reality is that charging your smartphone using wired charging is going to be much faster, especially if your phone supports some form of fast charging like Oppo’s Super VOOC. Most Qi-based smartphone chargers only offer 5W of charging and many cap out at 15W. This lags behind the 18W offered by Samsung and Apple’s fast charging and the 20W fast charging offered by Oppo and OnePlus. What should I look for in a wireless charger? 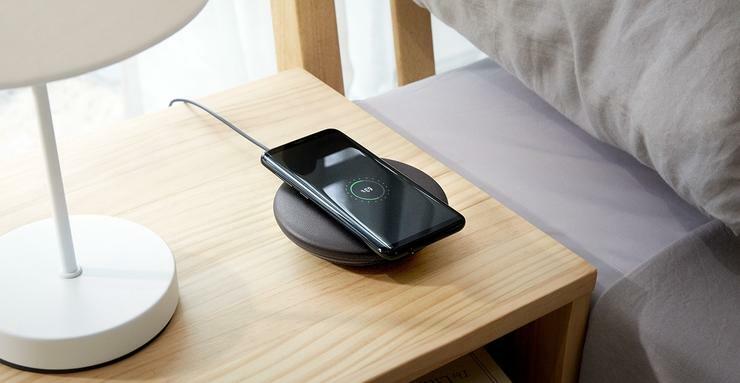 Since most wireless-charging capable phones use Qi, you’ll want to make sure you are buying a wireless charger that conforms to that standards. If you’re looking at a wireless charger that doesn’t support or doesn’t say whether it supports Qi, it’s probably not going to be worth the risk of buying. If you own a device that supports faster wireless charging like the Huawei Mate 20 Pro, you’ll want to make sure that your charger supports wireless charging at 15W. Even if you don’t own such a device, a higher wattage is generally better as it means you might not need to replace that charger when you eventually replace your current phone. A big part of the appeal of wireless charging is that it looks quite nice on an aesthetic level - so make sure you pick out a wireless charger that you like the look of. However, in addition to picking out a design you like, you’ll probably want to opt for a cradle form-factor. This can save you the trouble of having the manually align the coils in your device with the coils in the charger - which can sometimes be a finicky and frustrating part of the wireless charging experience.